YOU MUST BE A REGISTERED JJGF MEMBER TO APPLY! You only can buy if your are a black belt! If you reside in US, Background check is needed in order to be accepted by JJGF. More information on how to apply for one, click here. 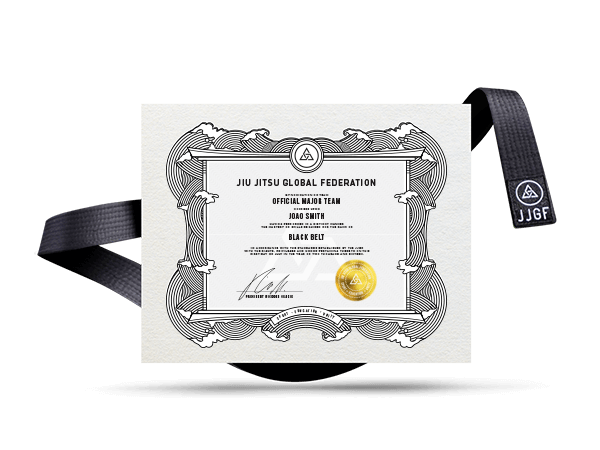 All diplomas are signed by Master Rickson Gracie.